Deeply hidden in the heart of Cape Town’s trendiest and most vibrant quarter is a Victorian beauty that dates back to the early 1800’s. The Cape Cadogan is a site to behold, a breath of fresh air, in amongst the energy that is Kloof Street. Originally built as an old Georgian home, it was ‘Victorianised’ in 1912 and today is considered a national monument. Steeped in history this gem of a hotel is run by the More Group, a family-run enterprise with a footprint that extends across the cobbled lane to More Quarters and inland to Madikwe Game Reserve. Each property is treated like a separate child and each character is consistently treasured and nurtured. Standing proud under the leafy trees, only a stones throw away from the hustle and bustle, is a grand white entrance into your home away from home. An exquisitely manicured garden leads you up the steps to the black and white checked patio and regal columns. Large windows, white shutters and white balconies combine to give off a truly incandescent greeting. Here, there is no sign-in at reception but rather you have a seat in the lounge, some lemonade and a chat about your trip with the sincere charming Cape Cadogan staff. An opulent hideaway, each room is engineered to interlink a Victorian past with a bohemian present. The luxurious lounge boasts voluptuous, velvet couches, wooden floors, raw hessian carpets, a large warm fireplace, exquisite artworks and bowls of fresh Protea flowers. You feel immediately that this lounge is your lounge and this brings great comfort especially when miles from home. The rich library is also on offer with shelves of books, games and Wi-Fi to be used at your leisure. Outside a quiet courtyard and angelic plunge pool await should you need to cool off from a hot day exploring Table Mountain. At Cape Cadogan the luxury is in the finer detail. From Lindt Balls at reception, to fresh fruit and a hand-written note on arrival, to daily high tea treats in the library and complimentary port or sherry always available; you really do feel consistently considered. The staff always know your name, are excited to hear about your day and keen to give you advice. They take great pride in their roles and really are geared to ensure that you have the best possible experience. The Cape Cadogan is ironically “boutique” in that it only has 15 rooms, seven standard, seven luxury and one superior luxury room. Each suite is individually designed and decorated with expansive en suite bathrooms. The luxury rooms all have either a balcony or a private courtyard and the superior luxury room, its own courtyard, plunge pool and fire. Neutral hues, lavish finishes and breath-taking views ensure you are completely at ease and able to reflect on the wonder that is Cape Town. If you are an early riser take a hike up Lion’s Head to watch the sunrise, pop over the mountain for an early morning swim in the sea or simply wander up Kloof Street for a divine coffee. Be sure to make it to breakfast on the patio though, as the home-made bread and muesli should not be missed. A full continental spread awaits as well as hot breakfasts on order, fresh fruit, yoghurt, you name it they’ve got it. 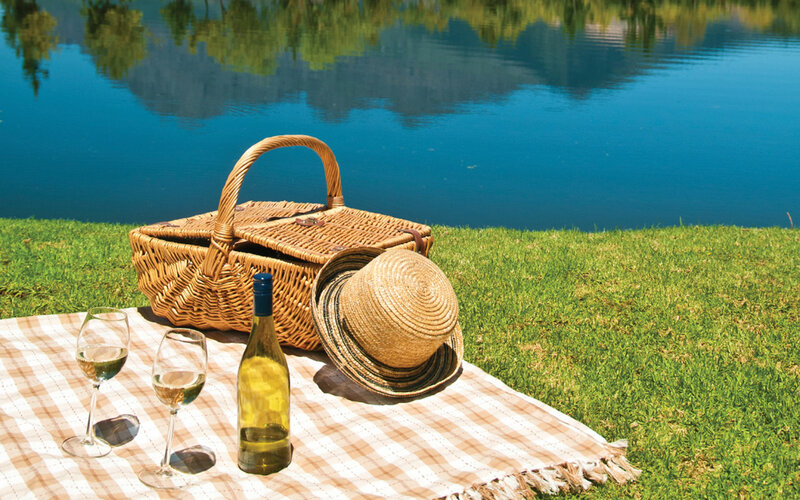 Dinners are just as indulgent and sampled with some of the Cape’s Best wine you really are in for a treat. However, should you want a night in and some homely food, order room service and a scrumptious burger or pizza from Da Vinci’s will arrive at your door. They have thought of absolutely everything that could possibly make your stay more pleasurable. 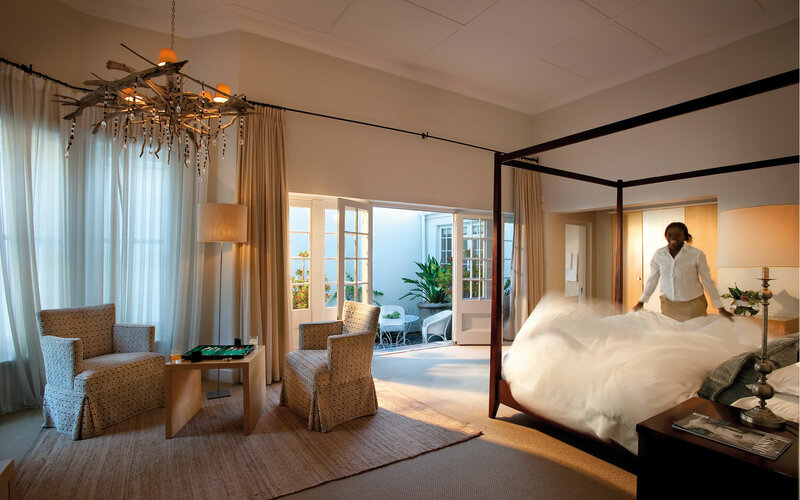 Cape Cadogan is Cape Town’s hidden gem. Situated in the heart of the City Bowl, it really is the most accessible location; not more than 10 minutes from the Cape’s most illustrious tourist attractions. Whether you are coming to see the sights, bringing the whole family or coming on a romantic getaway this is the spot for you. Contact Iconic Africa to tailor make your African itinerary and stay! Let us get you even better value and book you a trip at a More Safari Property – such as Madikwe or Marataba. This will ensure we get two nights at the magical Cape Cadogan absolutely free! Contact us now and capitalise while this special lasts! Unbeatable location! Hidden in the heart of Cape Town’s trendiest quarter. ‘Victorianised’ in 1912 and today is considered a national monument. Luxury in every tiny detail. 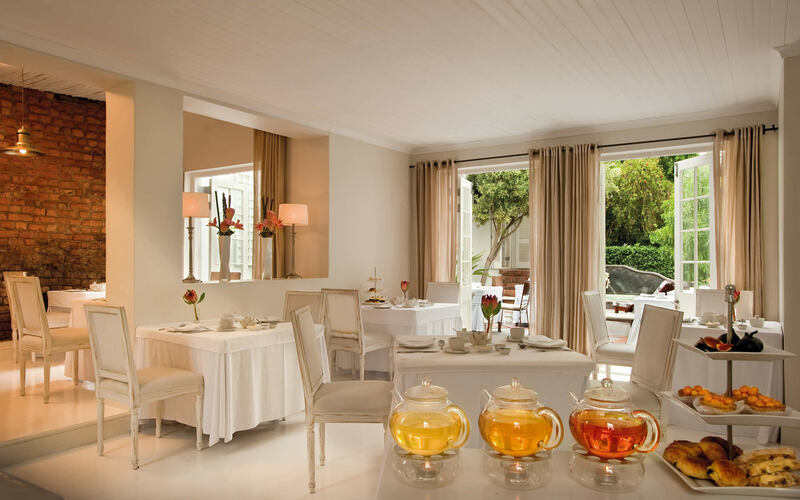 Cape Cadogan is an island of peace hidden in the vibrant Cape Town city quarter and is ideal for any traveller seeking a combination of luxury and easy access to the urban buzz during their Cape stay. Simply contact one of our African travel experts and let us tailor make your journey to this and other majestic African destinations! Madikwe Safari Lodge is owned by the More family who are constantly redefining luxury African safaris. They have conceived and created three extravagant camps spread between two picturesque and boulder strewn hills on the eastern side of the magnificent Madikwe Game Reserve. The camps offer exquisite privacy and romance The premier family safari experience and the perfect place for small groups. All of this surrounded by the abundant animals and unforgettable scenery of malaria free Madikwe.